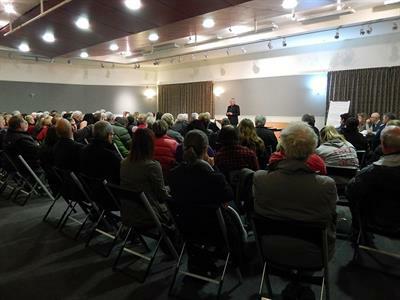 The Central Otago community has identified telecommunications including access to ultra-fast broadband as essential infrastructure – for existing and future businesses, for the education of our young people, and socially. 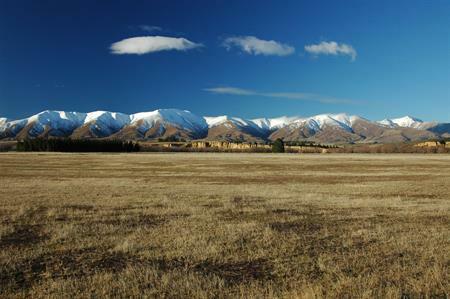 Central Otago District Council (CODC) has included access to ultra-fast broadband as a priority action point in its Economic and Business Development Strategy and is actively seeking the best possible access for the district to the Government’s Ultra-fast Broadband (UFB) and Rural Broadband Initiative (RBI) programmes. Under the first Government UFB funding round Central Otago district has been provided with ultra-fast broadband via the RBI programme. This programme is delivered by wireless in the rural areas and by an up-grade of the copper-wire network in the towns. 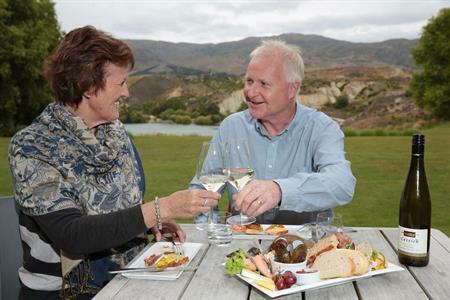 Roll-out of the RBI programme in Central Otago is now virtually complete. The Government announced on 26 January 2017 that under the second UFB funding round the fibre network will be extended to include Alexandra, Clyde, Cromwell and Roxburgh. Click HERE for details of the roll-out timetable. A second funding round has also been announced for the RBI programme and input from Council invited re extension of the wireless service in the district and also priorities for inclusion in a new Mobile Black Spot programme which will provide cell phone coverage across key section of the State Highway network and at locations that attract large numbers of visitors. Council has asked that the RBI2 programme be extended to those parts of the Ida Valley not covered by the initial RBI programme, as well as improved coverage of the St Bathans/Cambrians area and Naseby. At a local level there are a number of initiatives being worked on in the district to improve ultra-fast broadband. These include a project in the Teviot Valley, Roxburgh and Millers Flat based on the local schools’ fibre connections, and in the Cromwell area using wireless technology. 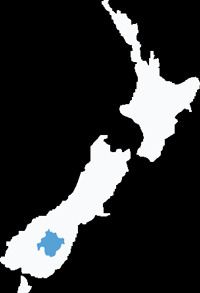 Click HERE for information from the 2013 Census about access in the Central Otago District to phones, fax machines and the Internet.